Have you had an encounter with a bigfoot or would like to find out about real sightings that have been investigated? 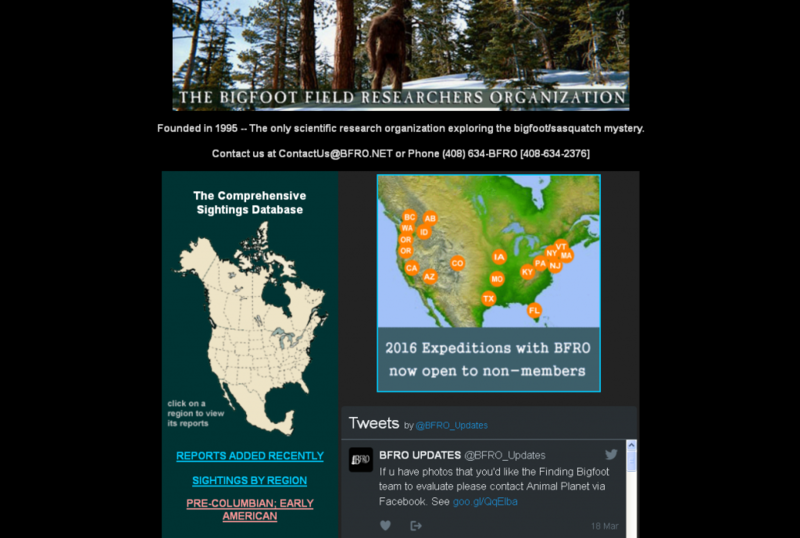 bfro.net – Bigfoot Field Researchers Organization This one has a fairly large database of sightings from the United States and Canada as well as from a few other countries – Russia and Malaysia being a couple of examples. It also has a detailed form to report a sighting in the U.S. or Canada or even from another country, where an investigator will follow up if possible. oregonbigfoot.com This site maintains a database including sightings from all over the United States with an emphasis on Oregon, Washington and California. It also includes a detailed form to submit a report of a bigfoot encounter, where an investigator will follow up if possible. 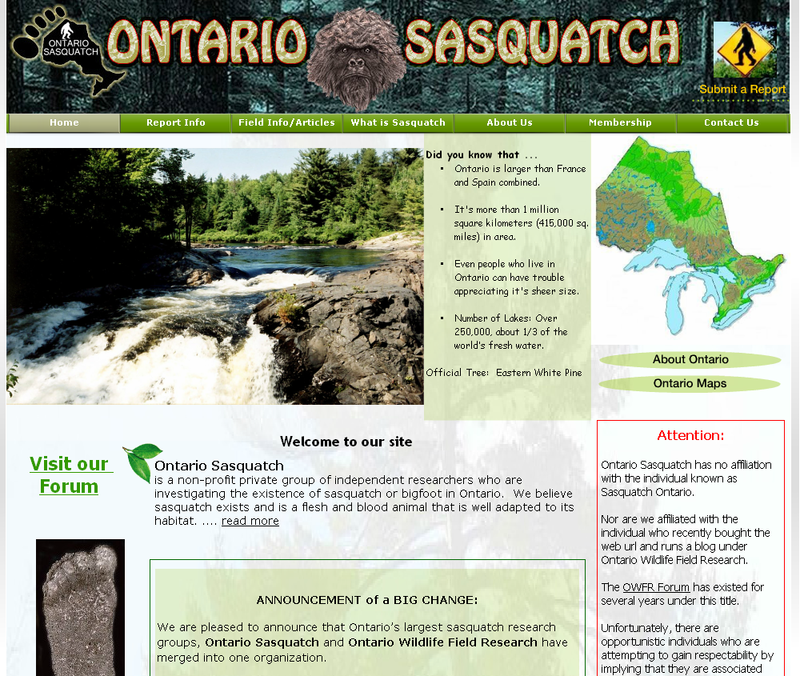 ontariosasquatch.com This site focuses on sightings in Ontario, which even though just one of the Canadian provinces, is a huge land mass, Northern Ontario being particularly heavily forested with few roads. Ontario Sasquatch maintains a database of sightings in Ontario that have been investigated and it also has a form to report a sighting and have it investigated. 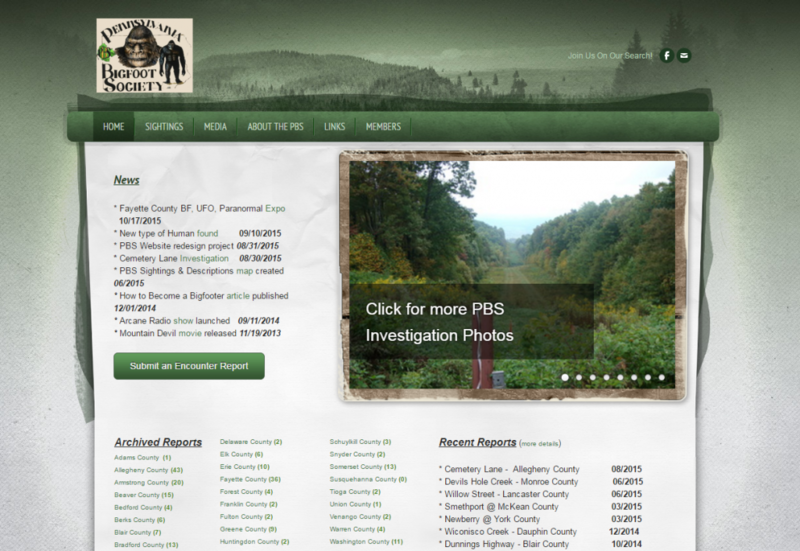 kentuckybigfoot.com This site states that its purpose is to “document all credible Bigfoot sightings in Kentucky”. It has a sighting reporting form as well as a phone number for contacting kentucky bigfoot ASAP. Kentucky Bigfoot’s focus is on determining authenticity and witnesses will be contacted where possible. searchingforbigfoot.com This site has a hotline to report sightings but no form, no database. 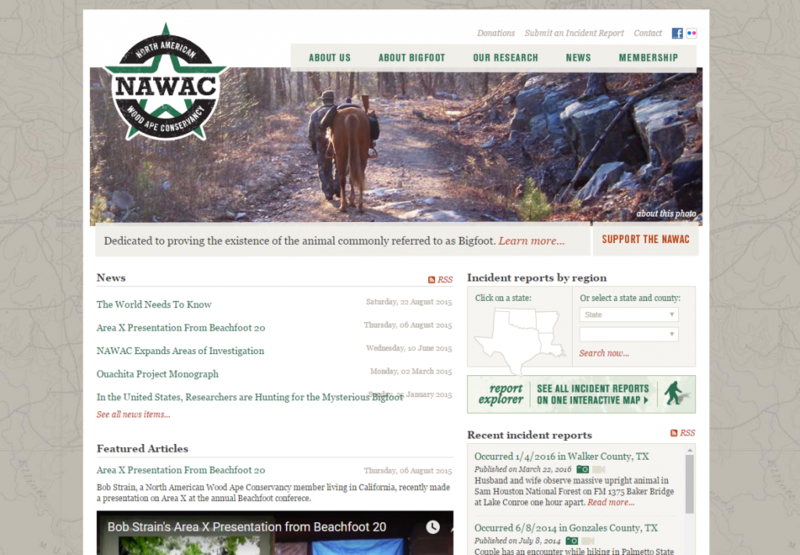 This site has a form where you can report a sighting and from which further investigation can proceed. It also has a database of sightings. Previously this organization was focused on the four state region of Texas, Oklahoma, Louisiana and Arkansas. As of June 2015 this site is focusing on all of North America, however. 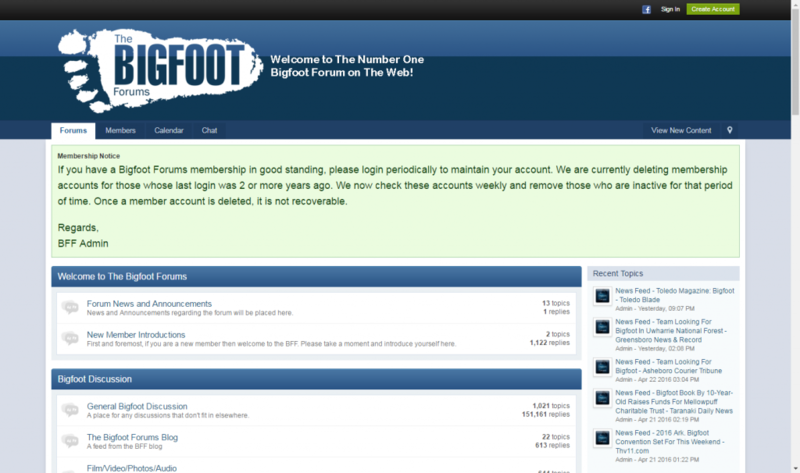 Bigfootforums.com has tens of thousands big foot sightings that are up to date. What’s really cool about the forum is that people can converse about Bigfoot incessantly and can check out each others’ experiences and compare them. Nabigfootsearch.com has a reporting form. There is ton of information on this site. In the words of the director of this organization, David Paulides, one of its primary goals is “to develop scientific proof that bigfoot/sasquatch does exist.” David Paulidesz is also the author of the Missing 411 books which examine cases of people vanishing in the woods which have not been explained or are seemingly unexplainable – really interesting stuff. 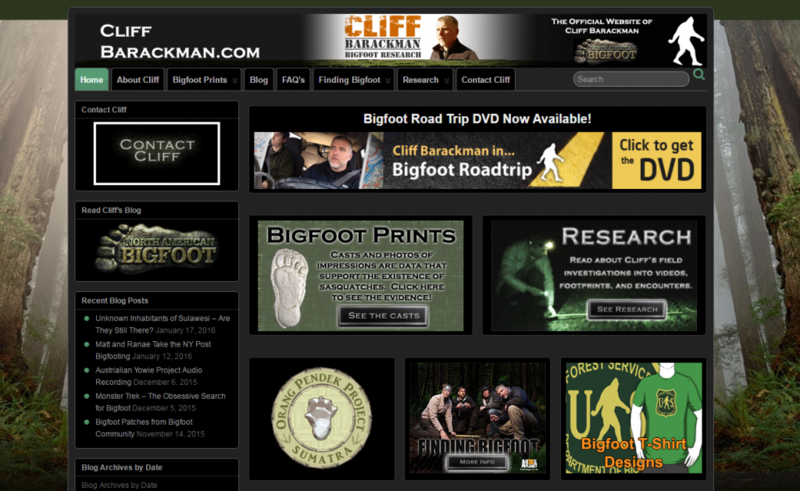 Bigfootfinder.com starts out with an introduction and then lists recent sightings right on the home page. It has a detailed sighting report submission form as well. 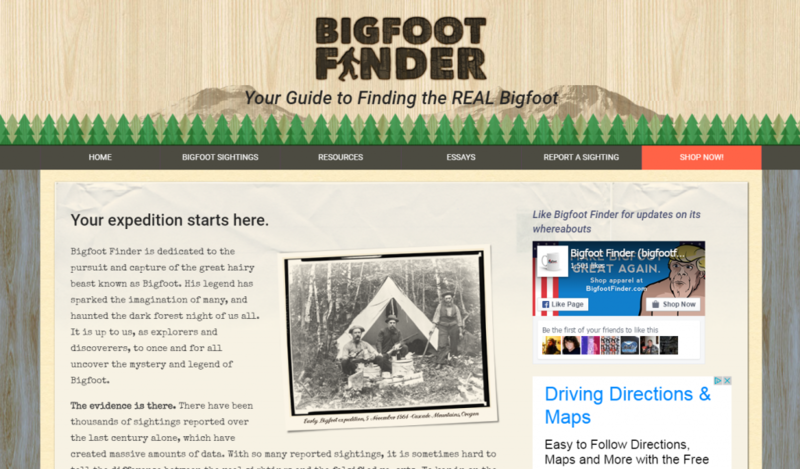 This site has many resources including some survival tips in case of any kind of encounter with a bigfoot, some of them fairly sarcastic, as well as tips for embarking on your own bigfoot expedition. Shooting or killing a bigfoot is discouraged but capturing a bigfoot alive is considered an option and I don’t know that I’m too cool with that. Can’t we leave him alone and study him at the same time? He’s probably busy anyway. Just a thought. Pabigfootsociety.com This site for the Pennsylvania Bigfoot Society focuses on the state of Pennsylvania only apparently but it has a large archive of sightings organized according to county. It also has a form where you can submit a sighting and have a researcher follow up with you if you wish. Cliffbarackman.com This is the site of Cliff Barackman who has been researching the Sasquatch / Bigfoot phenomenon in the field for more than twenty years now. 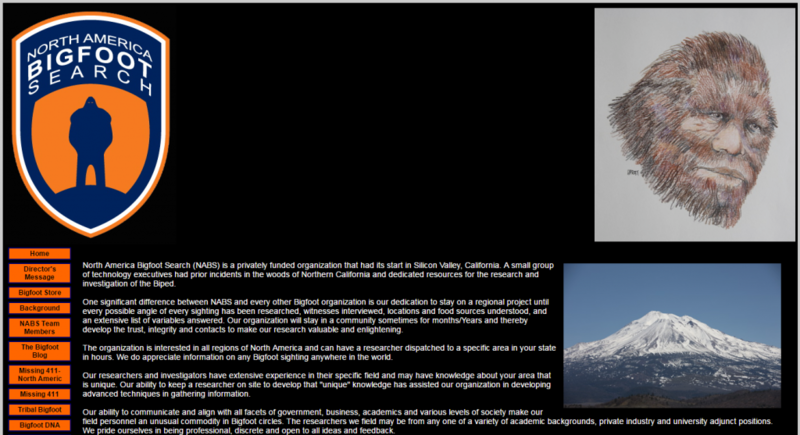 Cliff has appeared in a number of media outlets and has written extensively on the subject of Bigfoot. This site does have a form to submit a sighting report which will be followed up by a researcher if necessary. What sites have we missed? Please add comments below! This entry was posted in Bigfoot / Sasquatch and tagged bigfoot, bigfoot sighting, sasquatch. Bookmark the permalink.